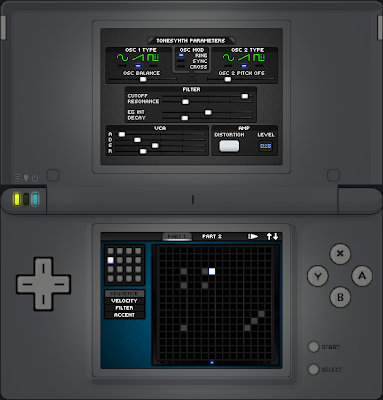 our goal is to create Professional NintendoDS Music applications. Fonts and waveforms has been edited. Now it gets more contrast on DS screen. TonesynthDS doesn't want to beat any other music app in DS!